Citizens Bank Park, Philadelphia, Pennsylvania. 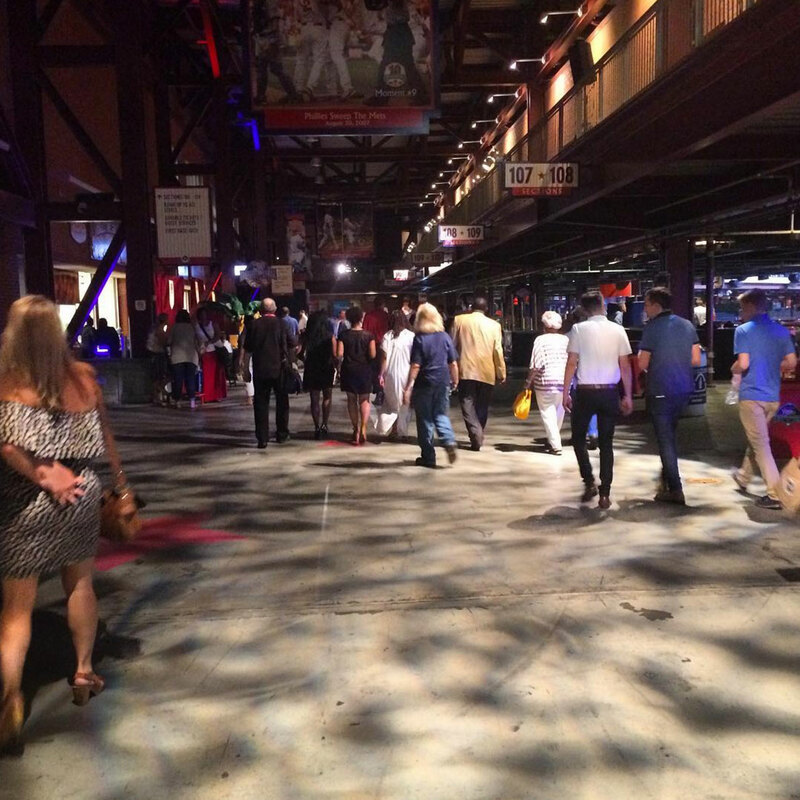 Power 2016, a party of two (on site) for the Philadelphia segment of the project, joined thousands at last night’s kick-off party to the 2016 Democratic National Convention following an eight hour car trip from Cleveland on the I-76 Pennsylvania Turnspike. Stay tuned.